We Do Commercial Work too! We can give your commercial space a new look. We clean sidewalks, walkways, commercial pool decks, low buildings, warehouse flooring, fences, and more. 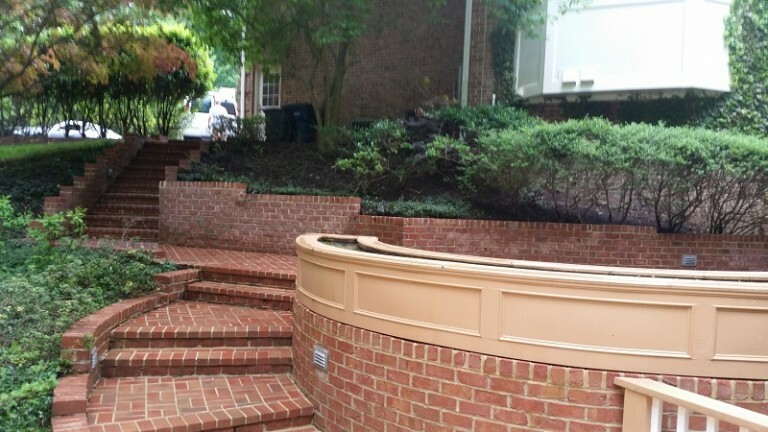 Let us know about your project and we will provide a FREE estimate.